When you come home don't bring work with you. 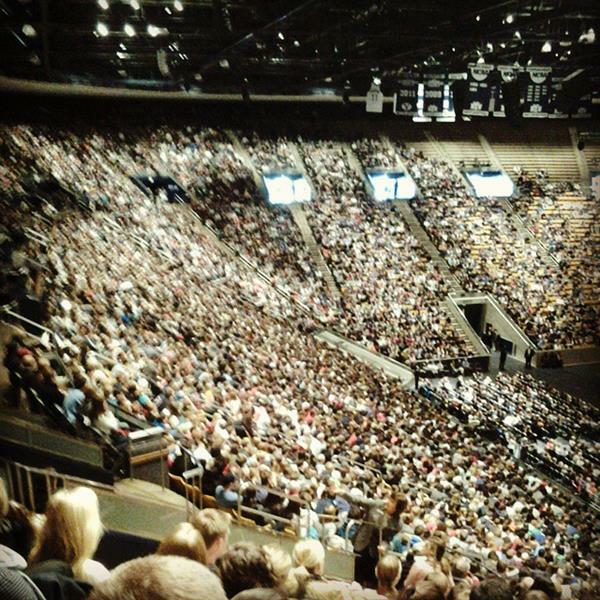 #BYUDevo Home was my sanctuary. Okay so... Mitt Romney is hilarious. "When I came home [from work] I devoted myself entirely to the home & family. Home was my sanctuary from the world."